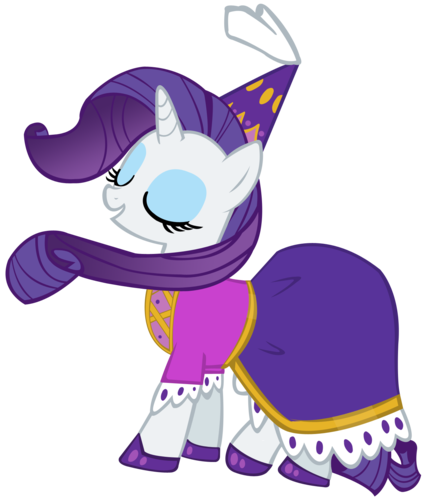 Lady Rarity. . HD Wallpaper and background images in the Rarity the Unicorn club tagged: rarity. 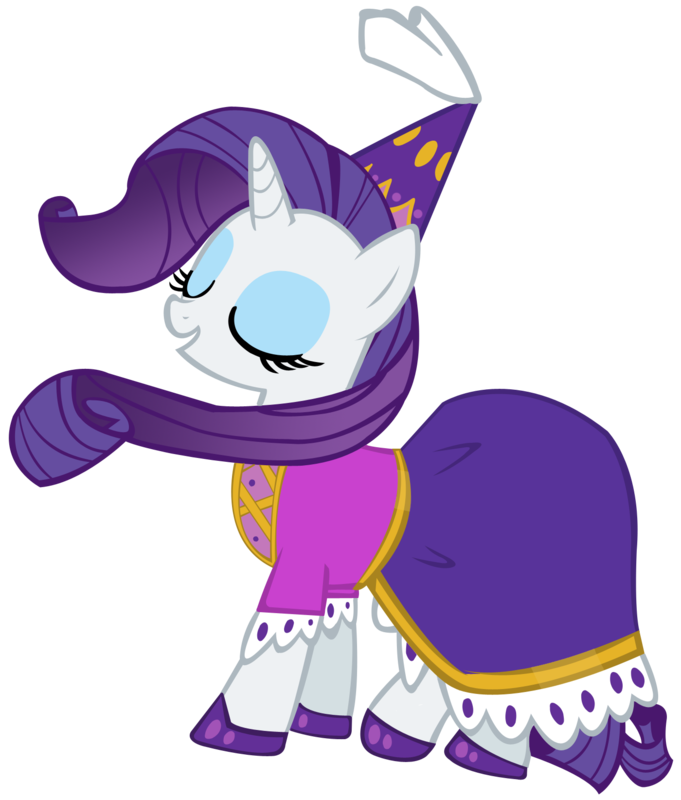 This Rarity the Unicorn fan art might contain аниме, комиксы, манга, анимационные фильмы, комикс, мультфильм, and книга комиксов.